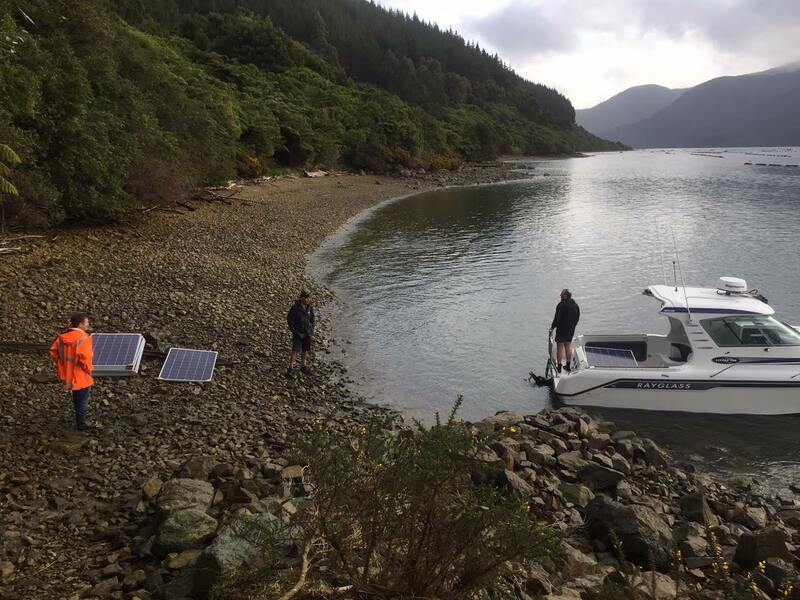 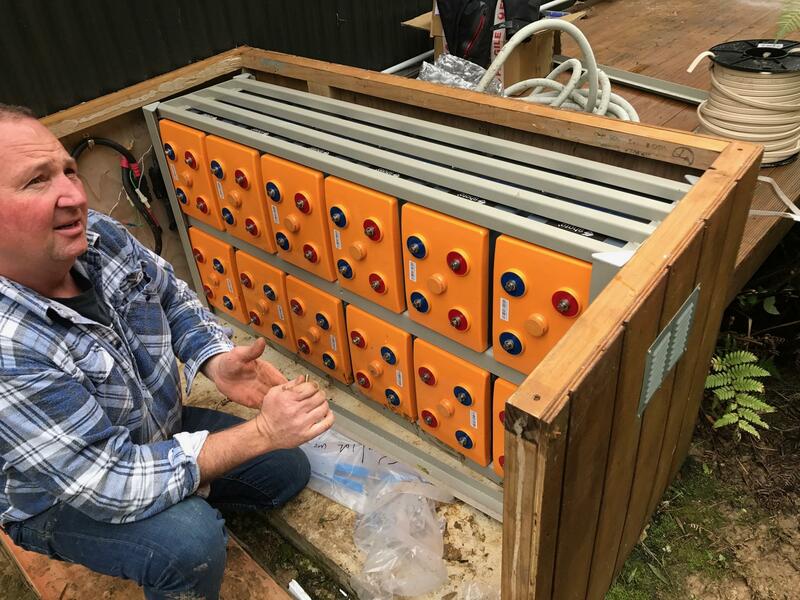 SkySolar is a kiwi owned and operated Solar company supplying and installing photovoltaic solar installations throughout New Zealand. 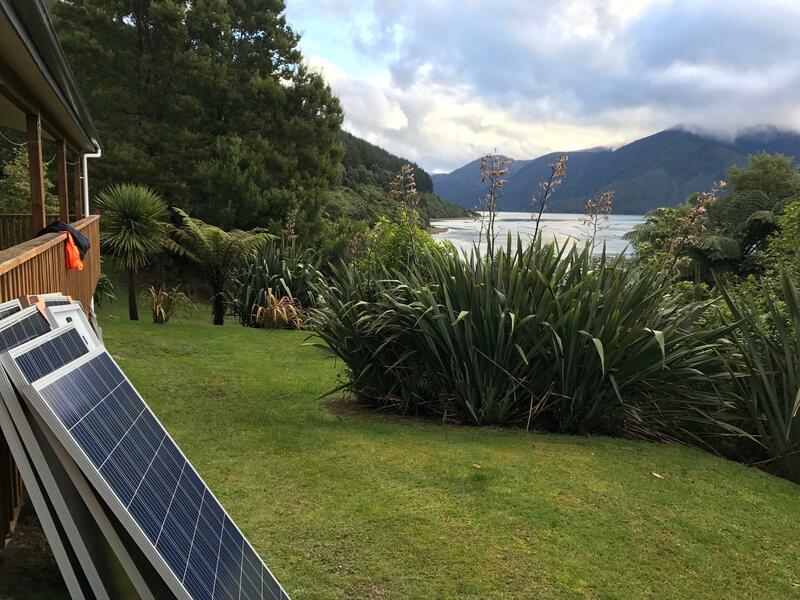 We help kiwi homes and businesses harness the zero emmission solar energy hitting their roofs every day. 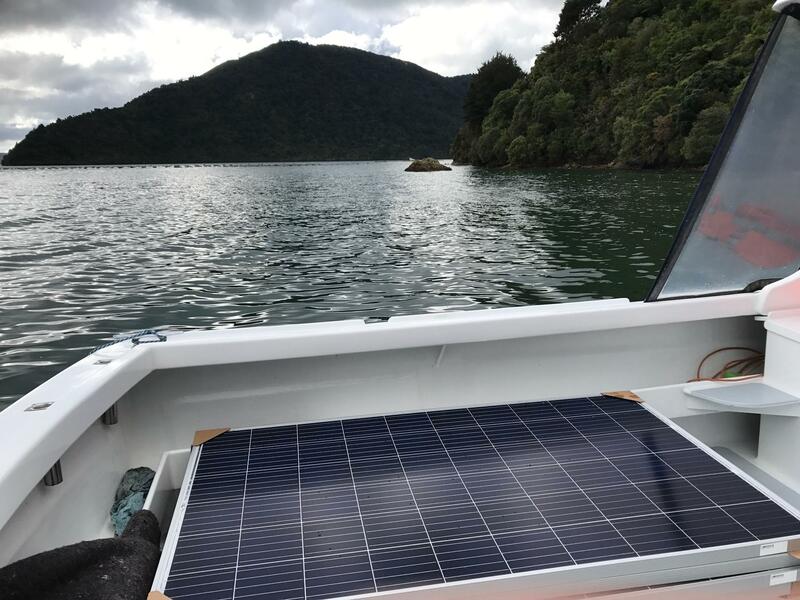 Receive news and updates from SkySolar.